Anticipation has long been building about the impending takeover of the tech world by Chinese digital giants like Alibaba, Tencent, Baidu and JD. Efforts so far, however, have been largely disappointing. The most popular messaging app in the West is WhatsApp, not WeChat; people use PayPal, not Alipay, for digital payments; Google dominates the search market, not Baidu. Indeed, Google, Facebook, Instagram, Snap, Spotify and Amazon have barely noticed the competitive impact of their Chinese equivalents. While China has found great success in global hardware markets, it has had much less success with software. That is, until now. You may not have heard of it, but TikTok became one of 2018’s most downloaded mobile apps for Apple and Android devices in the US and Europe, unseating the likes of YouTube, Instagram and Snapchat. 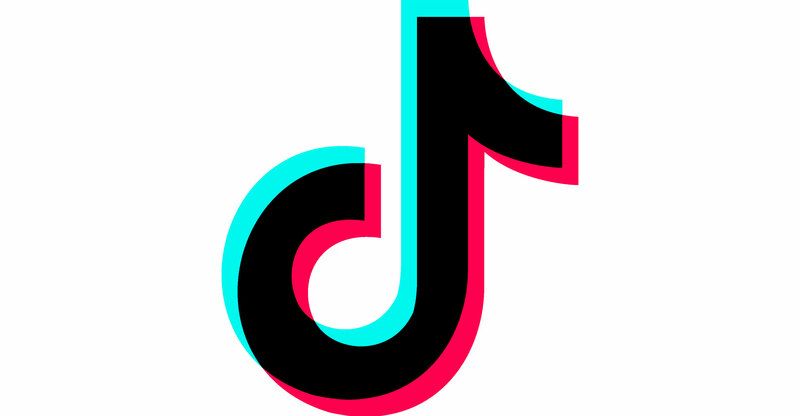 TikTok has already been downloaded more than 80 million times in the US, logging four million downloads from the App Store in October alone. It is also one of the most popular apps on Google Play. TikTok is a video-sharing platform with a twist. Videos can be no longer than 15 seconds and they are based on various themes: music, cooking, travel, dance, fashion and so on. Users create these short videos, use simple tools to add music and special effects, and share them on the site. The most popular clips are high on entertainment value, with a premium on instant gratification. Similar to Vine, which shut down in 2016, TikTok can be thought of as a video version of Instagram or Snapchat. TikTok comes from China, but, interestingly, it is not owned by one of the Chinese tech giants. Despite massive investments in video platforms by the likes of Alibaba, Tencent and Baidu, none of them dominates this area. TikTok — known locally as Douyin — was launched in 2016 by ByteDance, a Beijing-based tech company traditionally focused on news. Its news app, called Toutiao, uses advanced AI algorithms that learn user preferences, then provides customised news feeds. Bytedance uses the same algorithms to provide relevant video feeds to TikTok users. By the start of 2017, Douyin had become China’s most popular mobile video app. In November of the same year, ByteDance spent US$1-billion to acquire a competing video-sharing site called Musical.ly. While Musical.ly was also founded in China, most of its users were based in the US. The combined global reach of TikTok and Musical.ly made for a powerful combination. 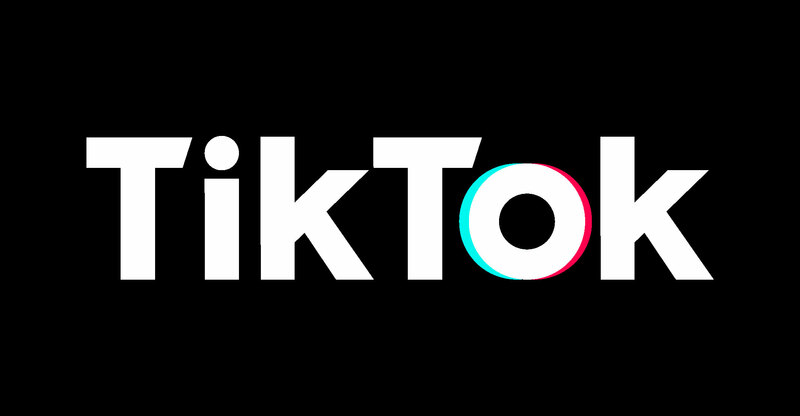 While many social media applications focus on global consistency and reach, TikTok focused on targeting specific local audiences. For example, in Japan TikTok collaborated with a large artist management company to drive traffic from YouTube and Instagram using watermarked TikTok videos created by local celebrities. It also ran a series of dancing and music campaigns focused on overcoming shyness, an issue for many young people in Japan. Challenges are one of the key elements of TikTok. These are video skits that get acted out on masse, with people creating various responses to a popular meme. A recent one involved Gummy Bears singing an Adele song, which got 1.7 million likes on TikTok, went viral on Twitter and spawned numerous spinoffs. By the end of 2018, TikTok had more than half a billion active users (more than Twitter) — around 40% of them outside China. It is no surprise that the Chinese giants are closely studying TikTok’s successful approach of simple design, active promotion, attention to different locales and focused acquisition, with an eye to understanding and emulating the magic formula for succeeding in global markets. Tencent is already making a bet on the short-video streaming industry by investing in Kuaishou, TikTok’s main local competitor, and reportedly giving out subsidies worth nearly $500-million to promote its own platform, Weishi. The giants of the West are also taking note, with Facebook quietly launching a TikTok competitor app called Lasso in November 2018. Meanwhile, Bytedance recently completed a new round of funding led by major tech investor Softbank. This valued the company behind TikTok at $75-billion, making it the world’s most valuable start-up, higher even than Uber. Bytedance cannot rest on its laurels, however, if it wants TikTok to build on its position as the first globally successful “made in China” app. TikTok will need to expand massively from its base, while staving off attacks from well-funded and ambitious Chinese and global competitors. Building a successful app is one thing. But, as Snapchat’s fall from grace shows, sustaining that success is an entirely more challenging endeavour.